It's been a long time, Skullers. I've been a bad, bad blogger in spite of the fact that the Skull has been VERY busy since my last posting many moons ago. 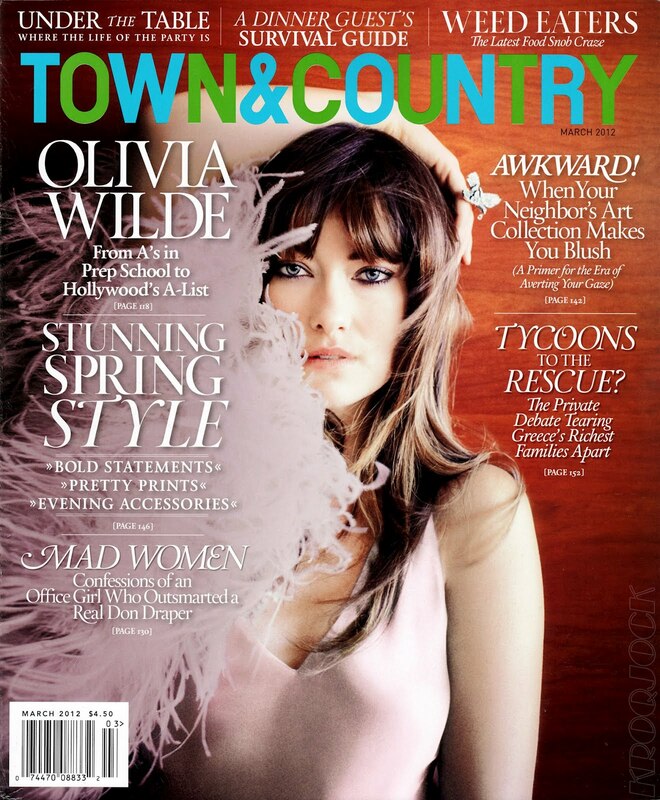 I'm going to drop the most recent Skull pics on you that were just published in the March 2012 issue of Town & Country magazine, featuring the lovely, Olivia Wilde. Enjoy. More coming soon as I work the backwards blog time machine... promise.